In a Victorian era where the industrial revolution has been replaced by superstition and magic, an era that is cut short by the brutal assassination of the Queen, Britain is a place where wolves roam freely and children with magic are snatched from the streets, never to be seen again. This is home for thirteen-year-old witch, Annie and her baby sister, Georgina. When their mother dies, Annie and Georgina find themselves saved from the workhouse by the mysterious Ernesto Black. But Black’s motives are far from pure and soon Annie faces new, even more dangerous threats. What does Ernesto want from Georgina? And can Annie trust the other teenagers living with Ernesto: Polly, who has her eye fixed firmly on inheriting Ernesto’s fortune and will do anything to make sure she gets it, and the charming Isaac, who would do anything to win Polly’s affections – legal or not. 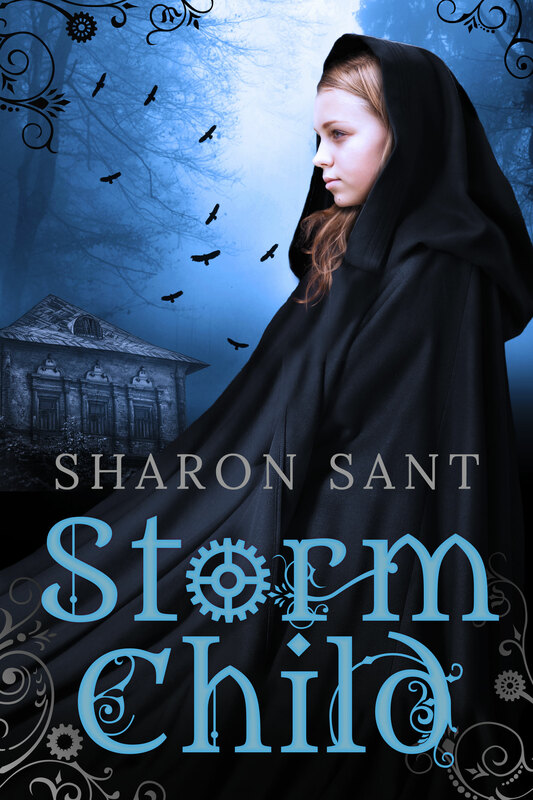 STORM CHILD is the first book of the Storm Child trilogy and is exclusive to Amazon.